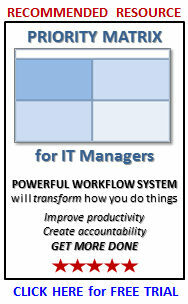 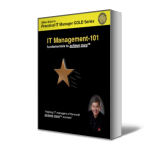 This was my first book targeted to company executives because there tends to be a challenge in understanding IT and knowing what to expect from the IT organization. 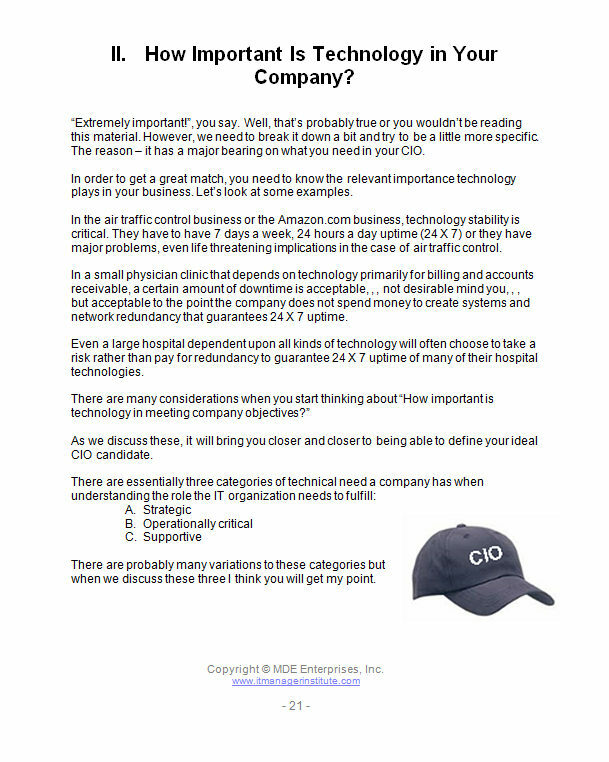 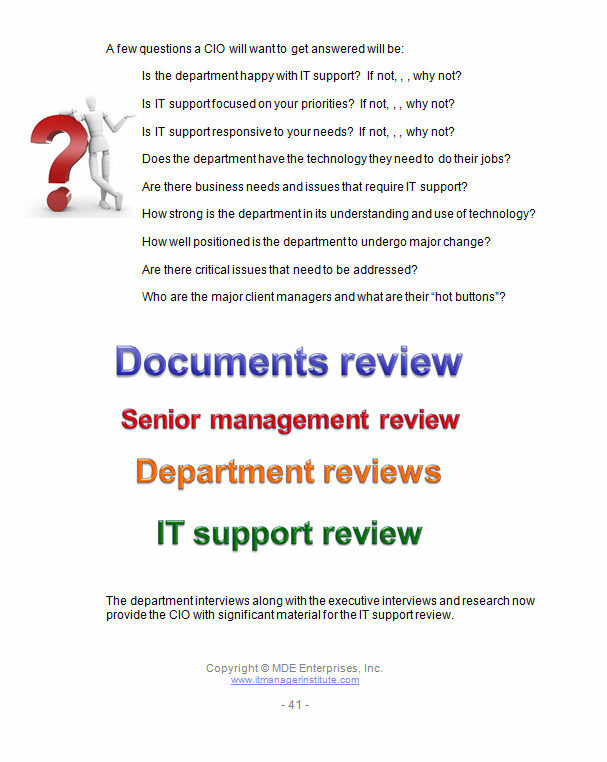 Key attributes are outlined that are necessary for CIO’s to be effective for their company. 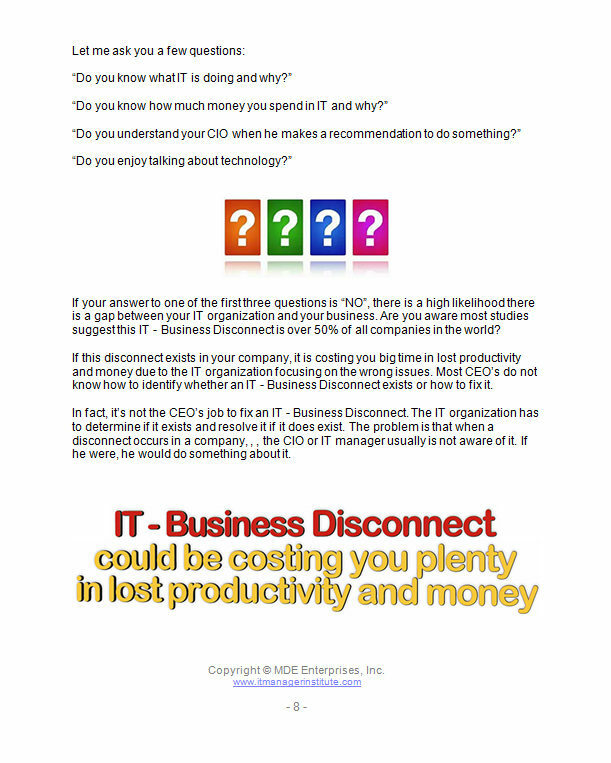 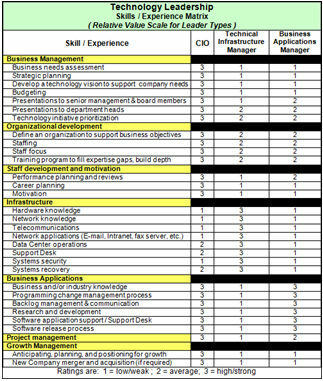 The document “nets out” traits that lead to success and helps a company’s senior management quickly understand what they should expect from their CIO and how to work effectively with a CIO. 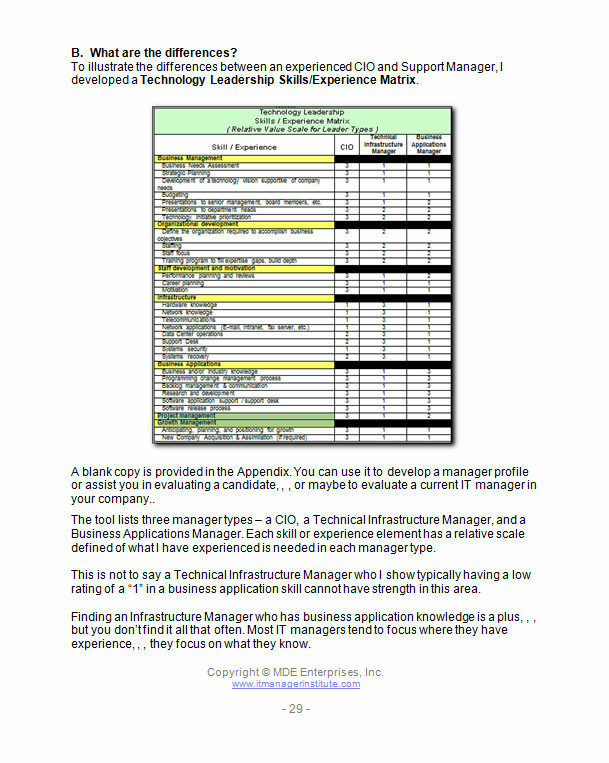 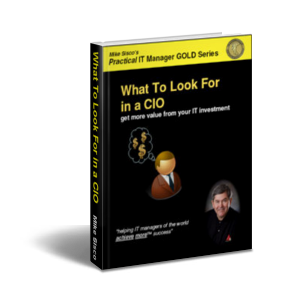 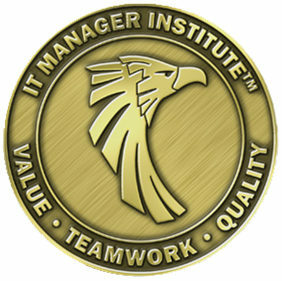 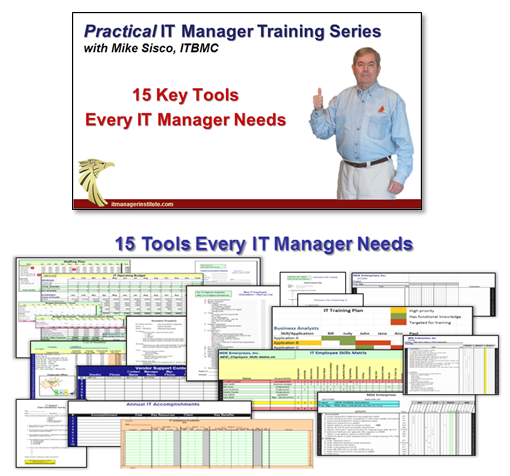 The material is useful for technical managers of all levels to better understand the role and requirements necessary to become an effective CIO and provides tools that help you gauge your own capabilities with those that are needed for a CIO position.